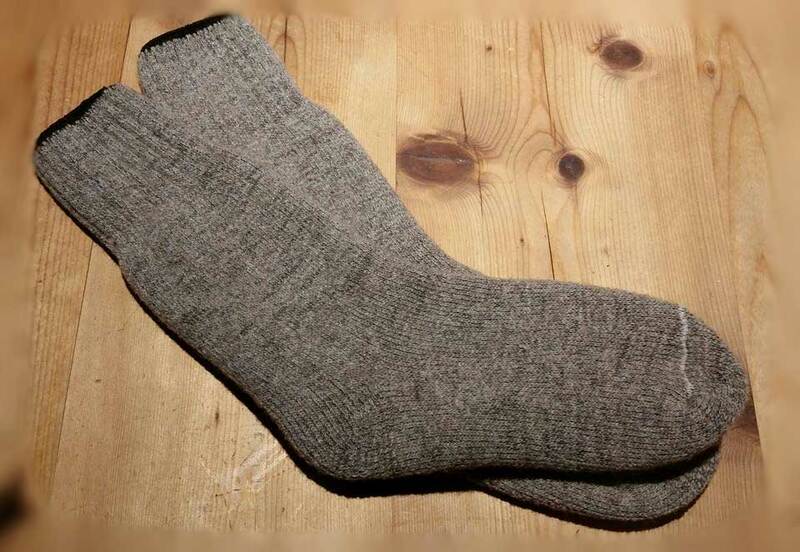 Point of View Farm Finnsheep wool socks! They are made from the naturally colored Finnsheep from Point of View Farm. Grass fed, happy, local sheep. Terry cloth construction. Very cushiony and warm. Visit our shop. They are available in women’s and men’s sizes. 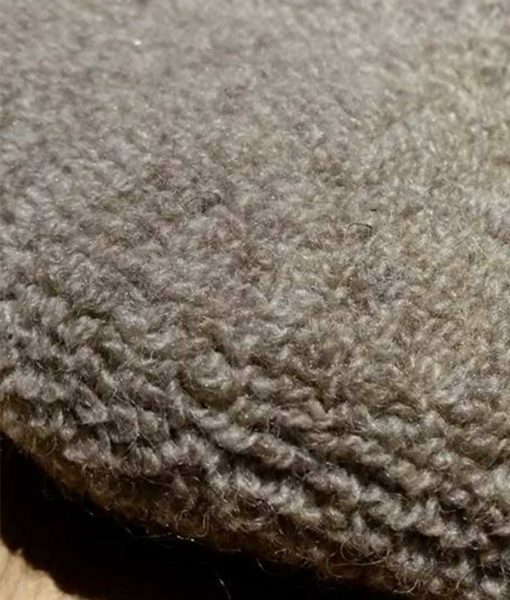 This entry was posted in News, Wool Products and tagged clothing, finnsheep, men, mohair, natural, socks, thermohair, women, wool.